Hello there, today is THE day! All the new products from Clearly Besotted will be available to purchase this evening from 10pm. I have two last teasers to share with you today. My first uses two new sets - Heartfelt Thanks (plus dies) and Fancy Sayings. 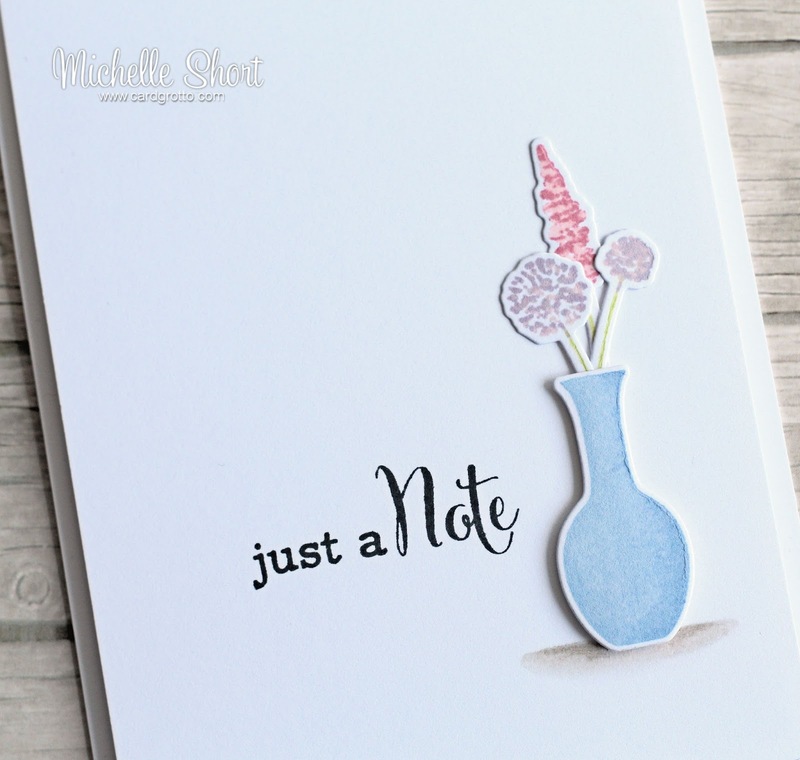 I started off by stamping the flowers and vase from the Heartfelt Thanks stamp set, using PTI inks on to some white cardstock. These were then cut out using the matching die collection. I did a two-tone effect on the flowers from more interest. On to a panel of white cardstock, I stamped the sentiment from the Fancy Sayings stamp set, using black ink. I also added a grounding for the vase using Copic Markers (W3, W1, W0). The vase and flowers were then added on to the panel (the vase being popped up on foam tape). I added a little clear WOS to the vase and flowers and then popped the panel on to a white A2 card base with more foam. Here are the links to what I have used on the card. Please click on the picture or wording to be taken to where I purchased it. This product/supplies list does not contain affiliate links. 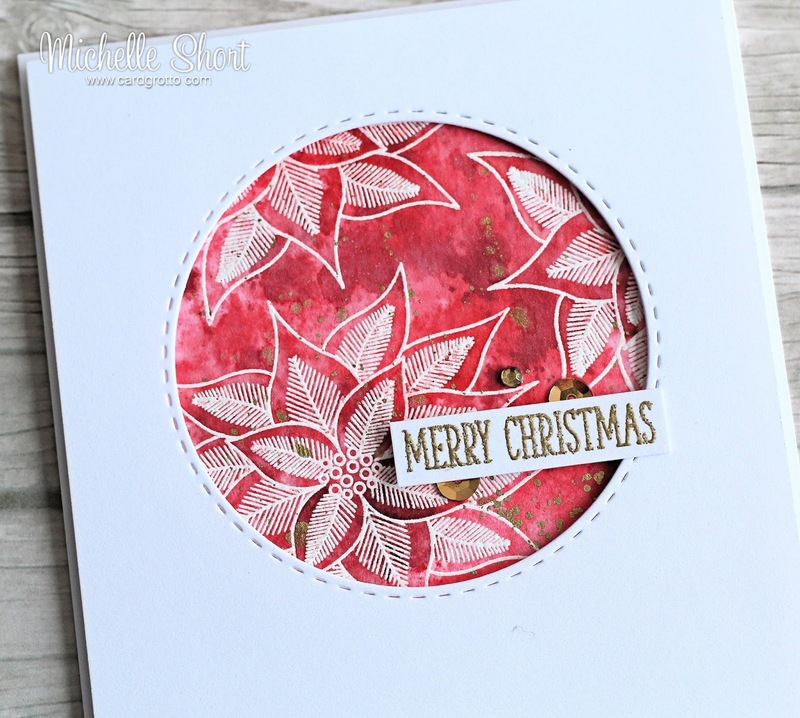 My next card uses the new Christmas Poinsettia stamp set. It is really beautiful. 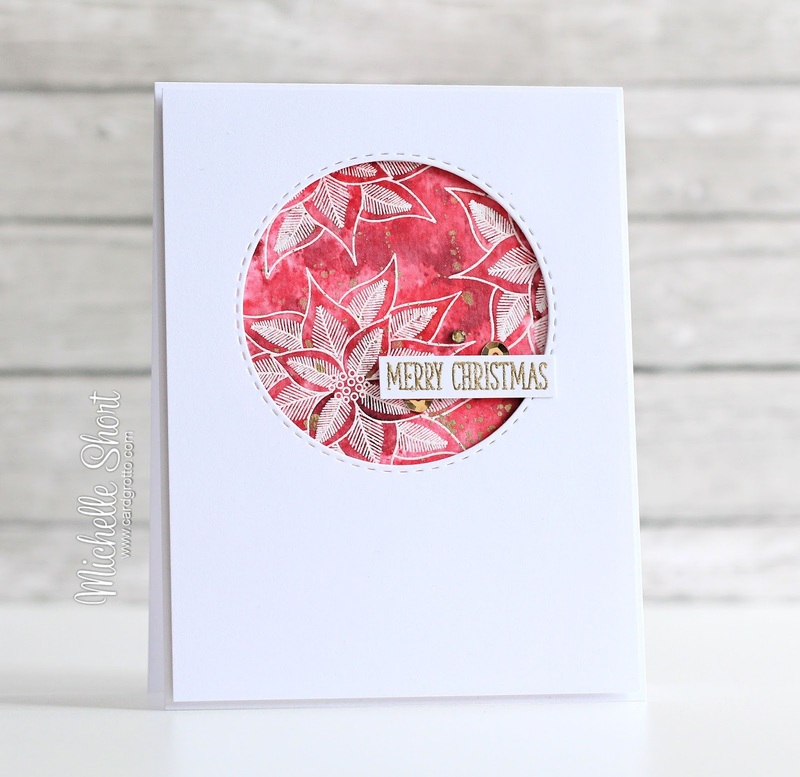 I took some watercolour cardstock and stamped the poinsettia three times, using Versamark ink. I applied WOW! Bright White Embossing Powder and then heat set. I then added some Distress Ink with water over the top. I used Worn Lipstick, Festive Berries and Aged Mahogany. Once dried, I added on some gold spray that I made by mixing some Gold Perfect Pearls with water and added it in to a mini mister bottle. I also did something VERY much out of my comfort zone and added some gold splatter using the gold paint from the Gansai Tambi set. This panel was added to a white A2 card base. I then took a panel of white cardstock and cut an aperture from it using the SSS Stitched Circle dies. This panel was added to the card using foam tape. The sentiment, from the Many Mini Messages set, was stamped in Versamark and heat set using WOW! Metallic Gold Sparkle Embossing Powder. This was cut out and added to the card with more foam tape. To finish off I added two gold sequins and a rhinestone that was coloured using a Y28 Copic Marker to make gold. It was nice to get out of my comfort zone and try something different. I am still not sure I like gold but glad I did it! So that is the last of my teasers. Since the release is so big this month, there is a still quite a few sets that I haven't had the chance to play with yet. I am hoping to get to use them soon. I will be back with my release video later but until then, please pop over and see Stephanie, who will be revealing the release shortly. 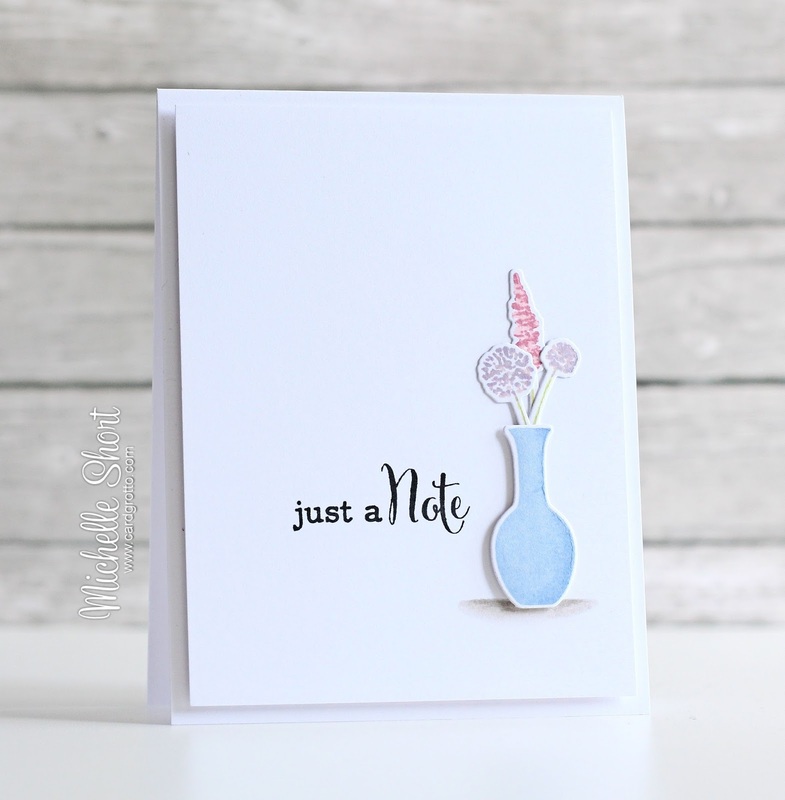 Labels: Clearly Besotted, Gansai Tambi, Papertrey Ink, Simon Says Stamp, Tim Holtz, WOW! 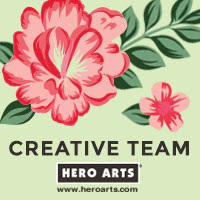 Love your beautiful CAS cards!! Wow, that poinsettia card is amazing! It almost looks three dimensional with the embossing and the gold, such an incredible card! Two wonderful cards; the poinsettia has really captured my heart! Gorgeous! Great cards. Really love the poinsettia. Both cards are great but I particularly love the second one - going out of your comfort zone created a stunner! both cars are really really beautiful! 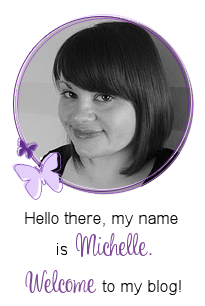 Your style is amazing Michelle - you always create beautiful cards with impact. Thank you for sharing your talent. And what a great release from Clearly Besotted - SO many creative opportunities await!! Beautiful cards!! The poinsettia window is gorgeous!! I totally adore the richness in your poinsettia creation and first one is so elegant! Love the new release!